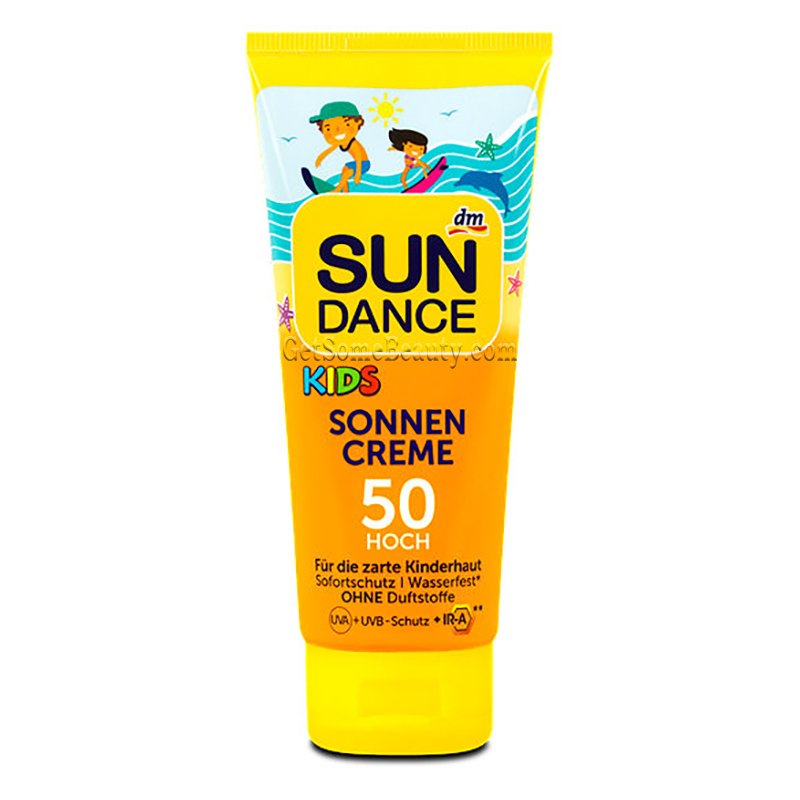 Sensitive children’s skin gets an immediate sun protection with the Kids Sun Cream of SUNDANCE. 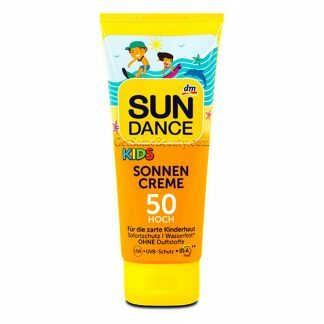 The Sun Cream with high sun protection factor, balanced UVA/UVB filters and mineral reflector filters effectively prevents sunburns. 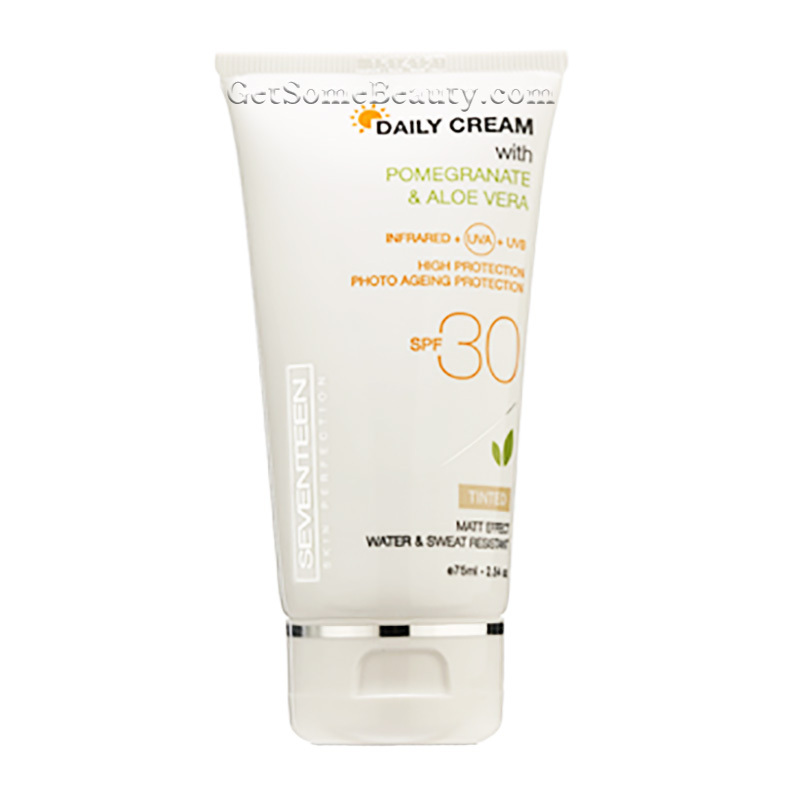 Application: Apply generously and evenly before sun exposure. Reapply sunscreen every two hours to maintain protection (especially after sweating or after swimming or toweling). 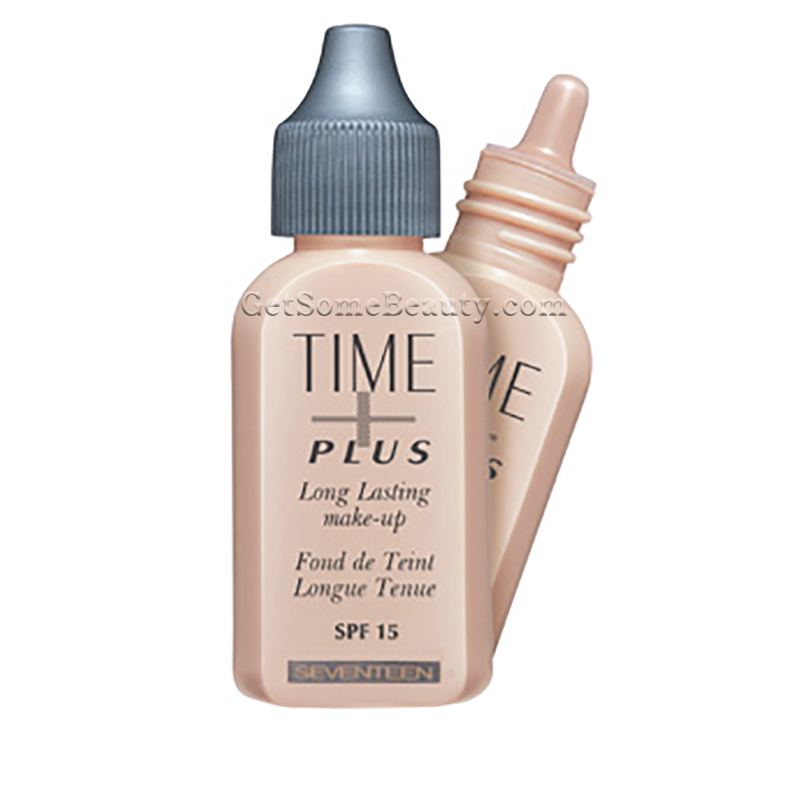 Avoid intensive midday sun and extensive sun exposure. Babies and young children should be kept out of direct sunlight at all times. 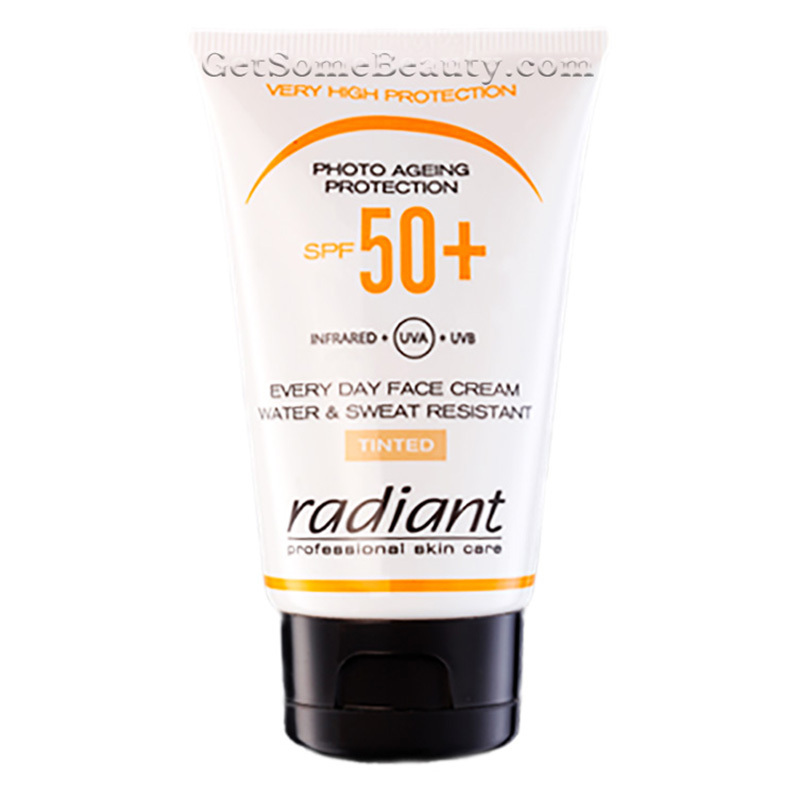 Use sunscreen with a high sun protection factor (SPF more than 25) and protective clothing. Do not stay too long in the sun, even while using a sunscreen product. Avoid contact with eyes.